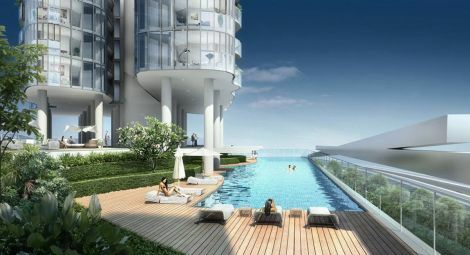 -Best-selling project in city fringe District 03!!! 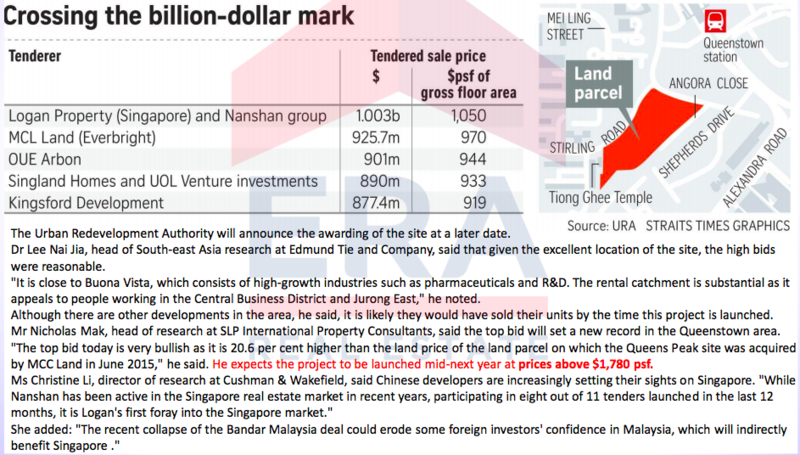 -Over 76% has been sold. 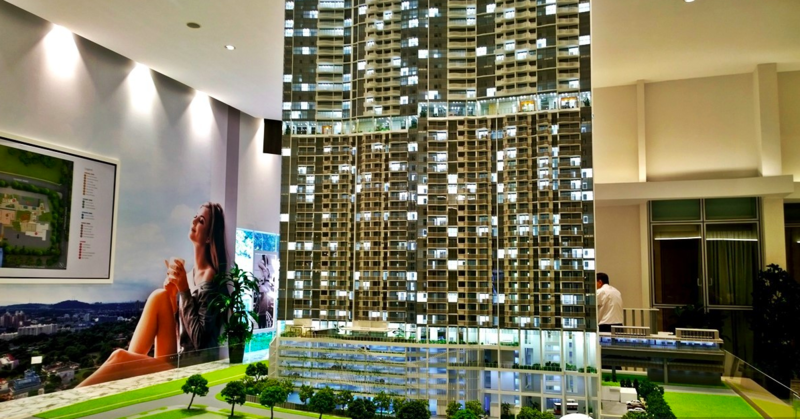 Selling fast!!! 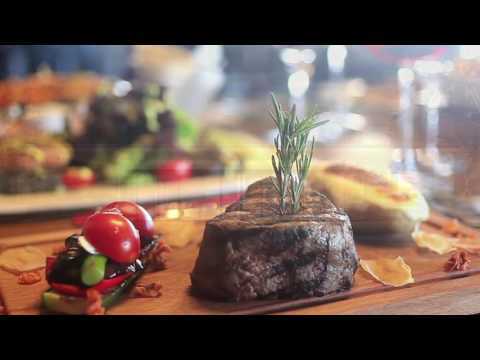 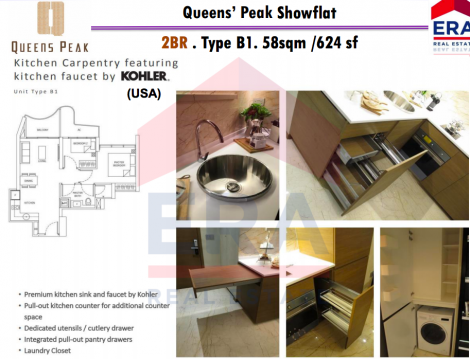 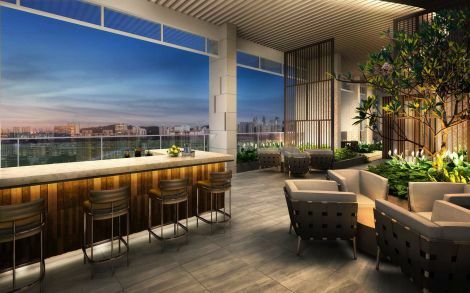 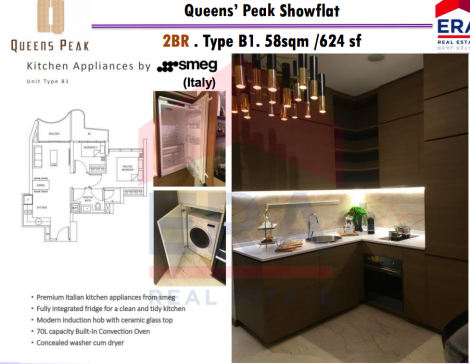 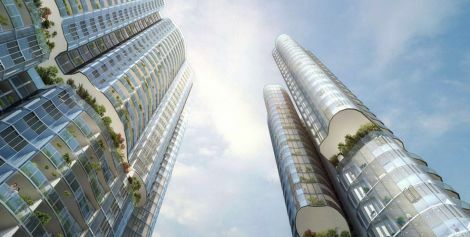 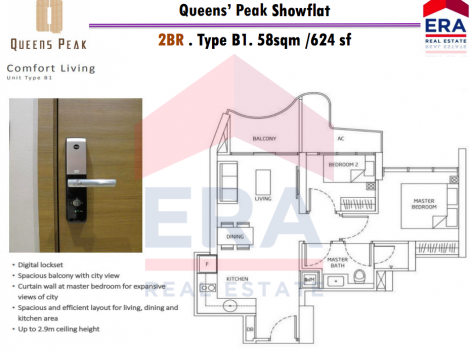 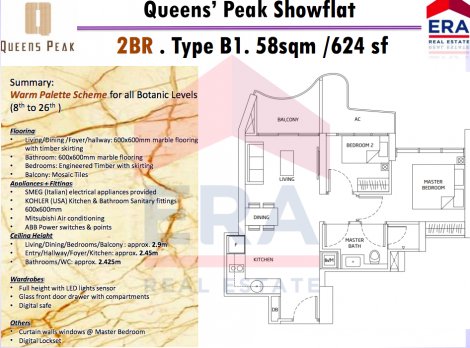 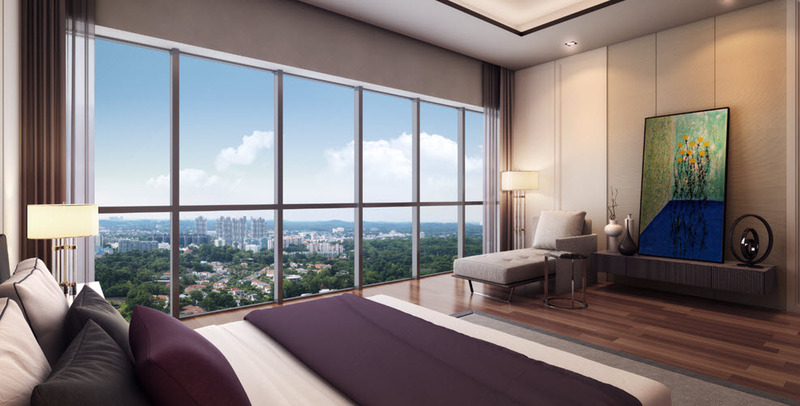 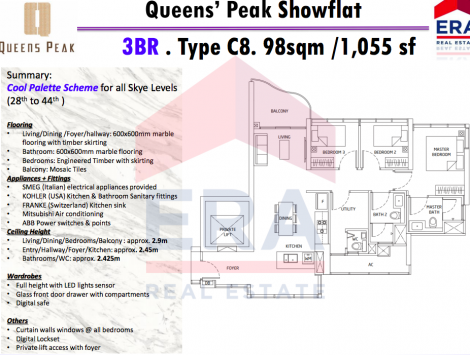 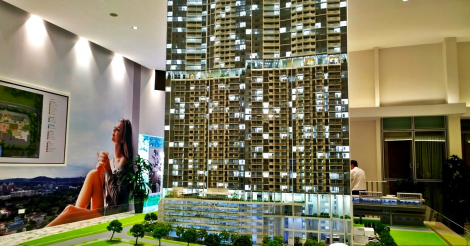 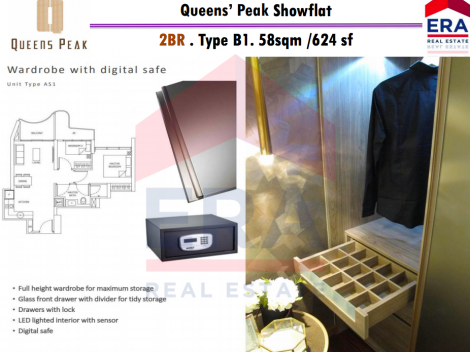 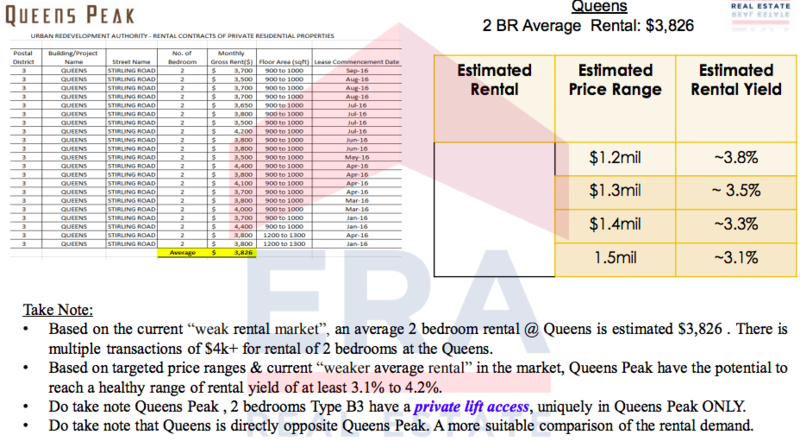 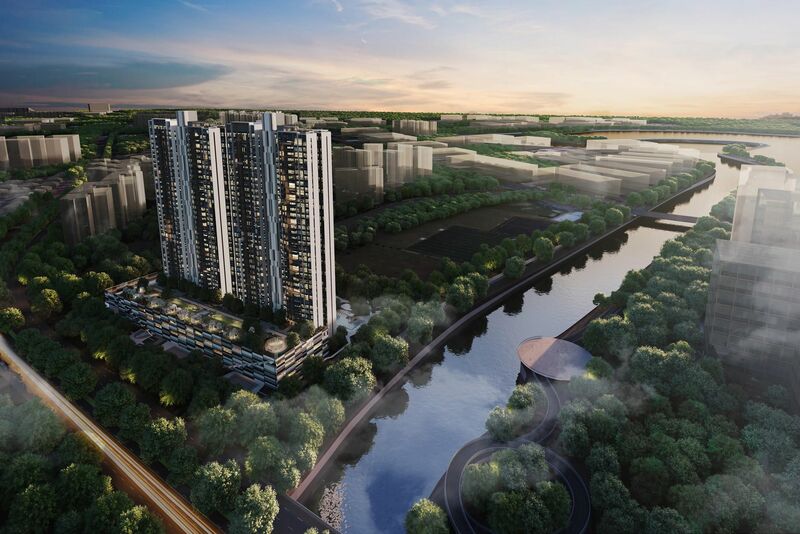 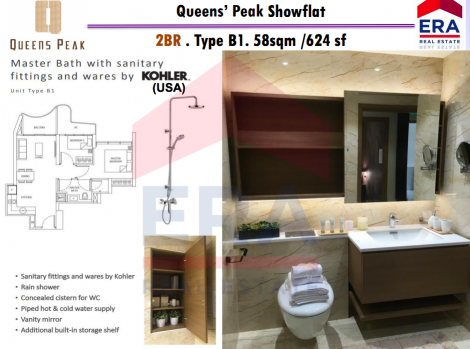 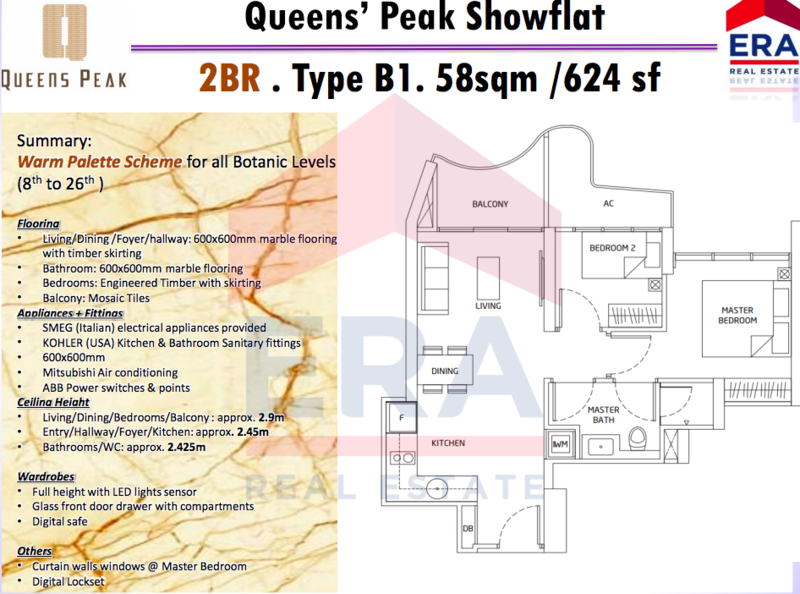 Queens Peak(女皇碧苑) is the latest new launch by HY Realty, a reputable developer with a portfolio of residential properties. 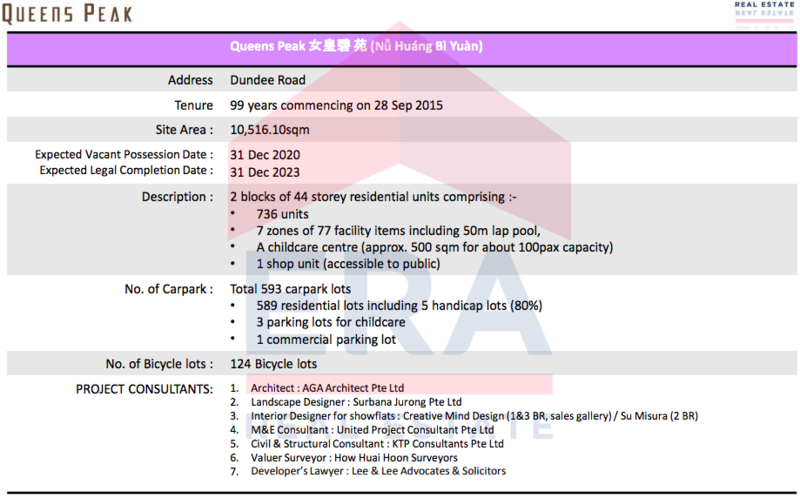 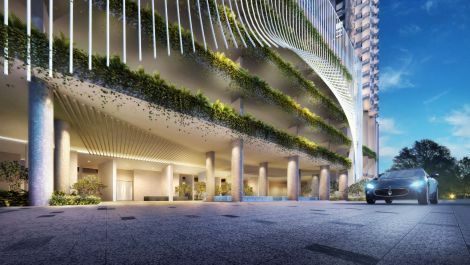 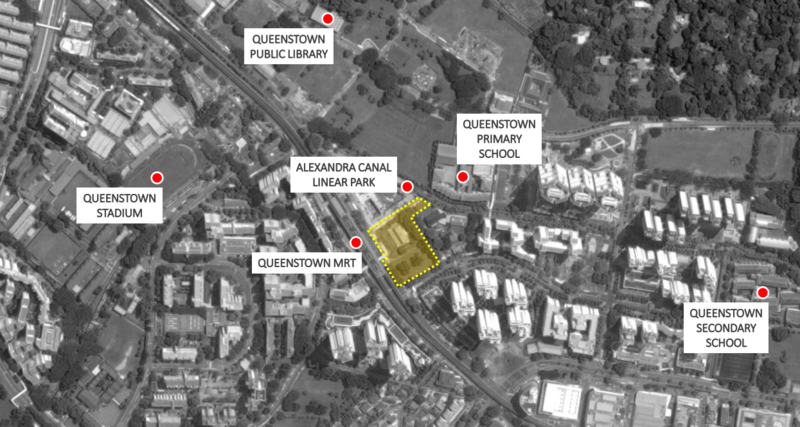 Located well within the prime city fringe area, Queens Peak is a 99 years leasehold development which will feature 736 residential unit on two 44 storey tower blocks. Standing tall along Dundee Road and set by the Queenstown residential area, Queens Peak is also located right near the doorstep of Queenstown MRT station. 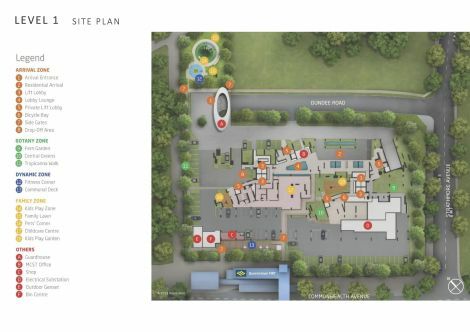 Equiped with a childcare centre and retail shop, Queens Peak is without a doubt a great place to live. 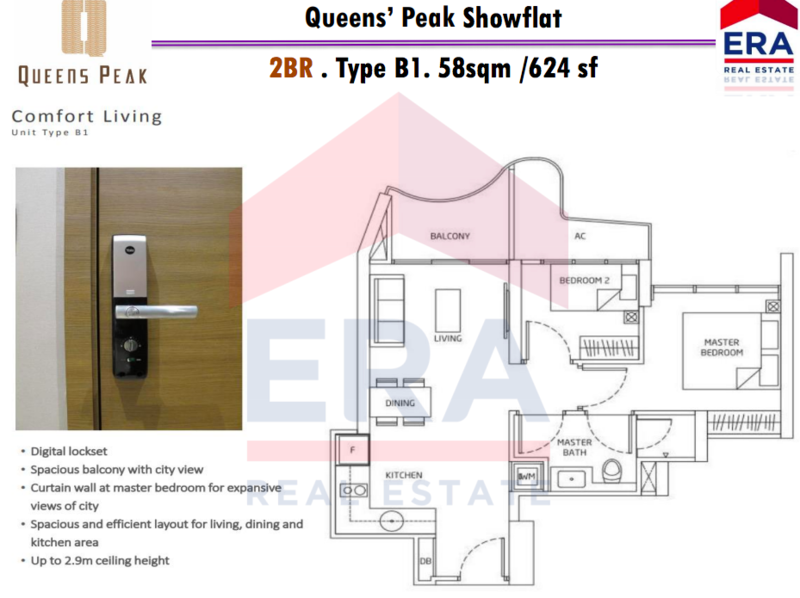 The luxurious Queens Peak condo has full and unique condo facilities, which includes Guard House, Club House, Gym, Function Room, Tennis Court, 50m Lap pool, Sun Deck, BBQ Pit, Outdoor Fitness Area, Children Playground etc. 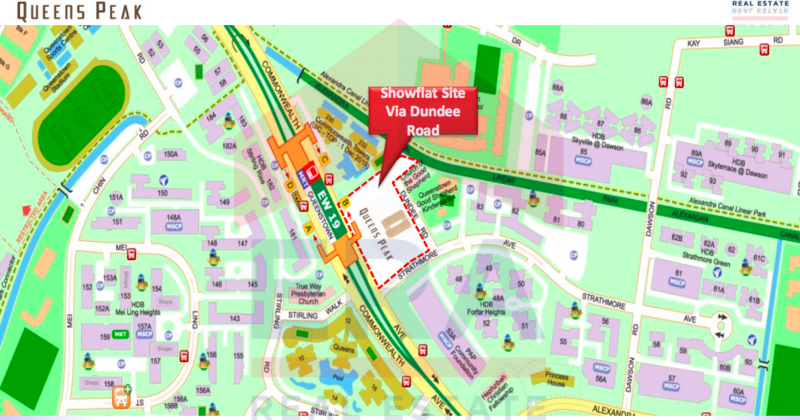 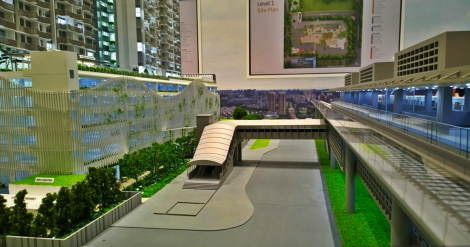 Appreciation: The neighboring site along Stirling Road was acquired at record S$1,050 psf, and it's expected that when the new project launch for sale mid-next, the launch price will be around S$1,800 psf.